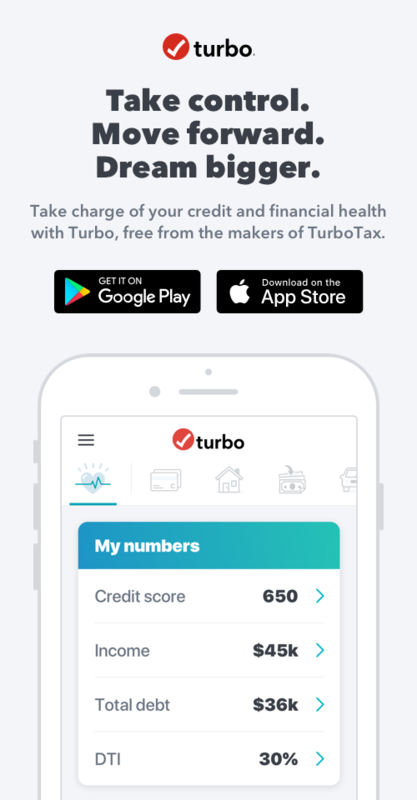 The credit score from turbo is 100 points less than my fico8 score . This seems like a problem. Why is there such a huge difference between my fico8 score and the vantage score? They calculate the score different.